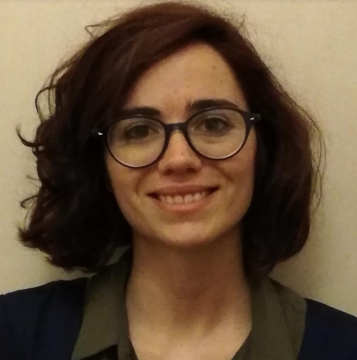 Rosa is an Environmental Engineer with a MSc degree in Environmental Engineering at Federico II University of Naples. She has worked on projects which aim to improve the efficiency of water supply and distribution systems, developing a variety of competences in water systems. She joins Isle as a Technology Consultant. MSc – Environmental Engineering, Federico II University of Naples.